Краткое описание: Fly against the evil Empire! 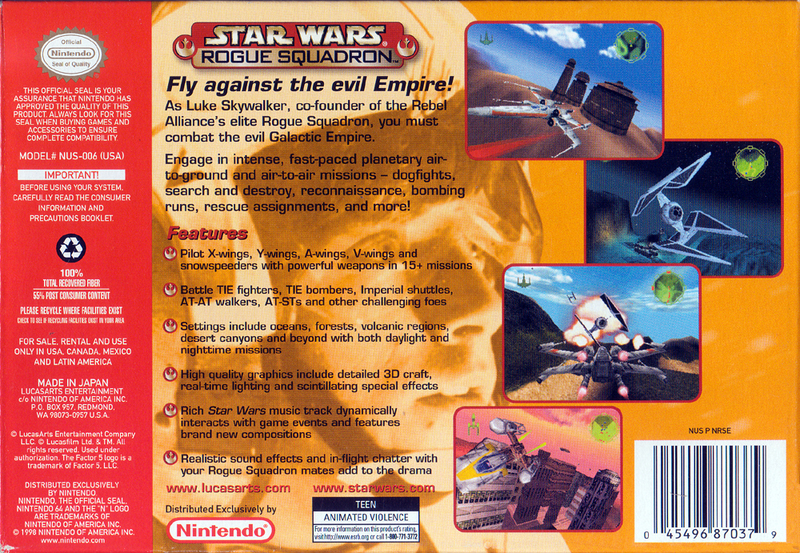 As Luke Skywalker, co-founder of the Rebel Alliance's elite Rogue Squadron, you must combat the evil Galactic Empire! Engage in intense, fast-paced planetary air-to-ground and air-to-air missions - dogfights, search and destroy, reconnaissance, bombing runs, rescue assignments and more! 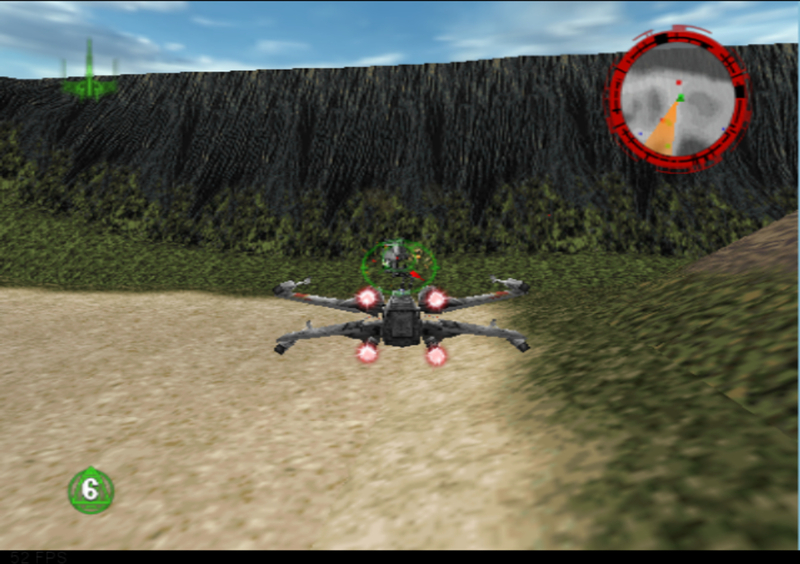 Pilot X-wings, Y-wings, A-wings, V-wings and Snowspeeders with powerful weapons in over 15 missions battling TIE fighters, TIE bombers, Imperial shuttles, AT-AT walkers, AT-STs and other challenging foes. 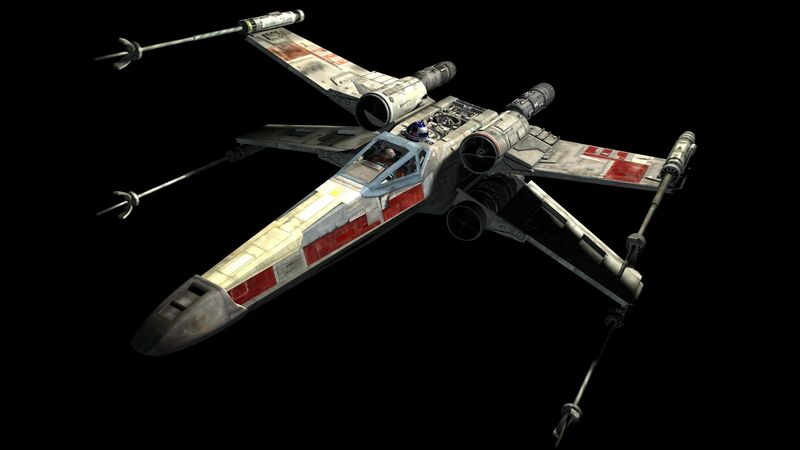 Fly against the evil Empire! 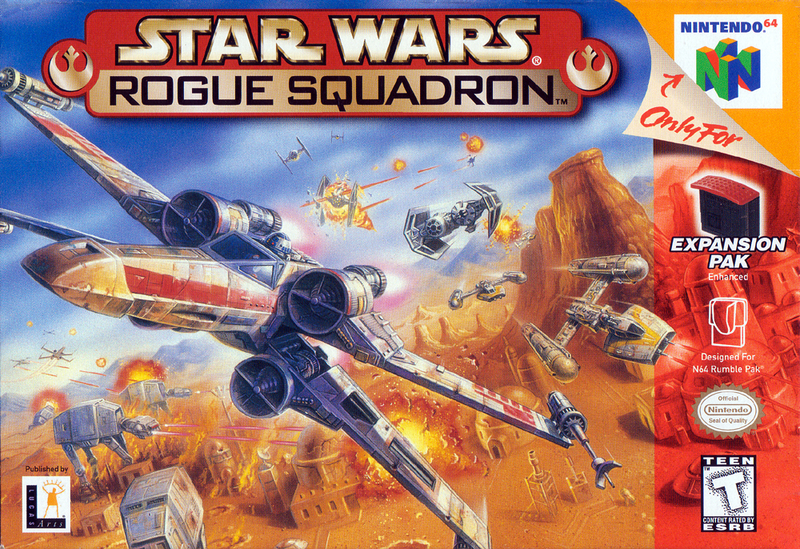 As Luke Skywalker, co-founder of the Rebel Alliance's elite Rogue Squadron, you must combat the evil Galactic Empire! 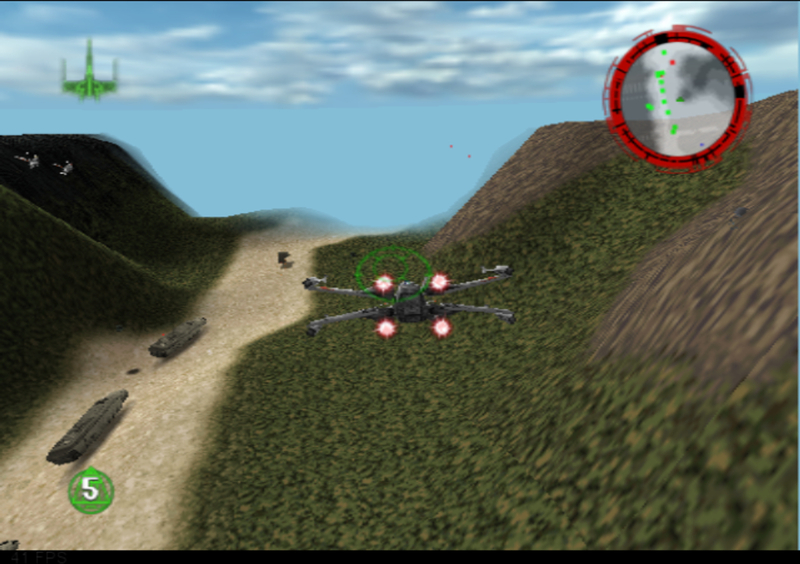 Engage in intense, fast-paced planetary air-to-ground and air-to-air missions - dogfights, search and destroy, reconnaissance, bombing runs, rescue assignments and more! 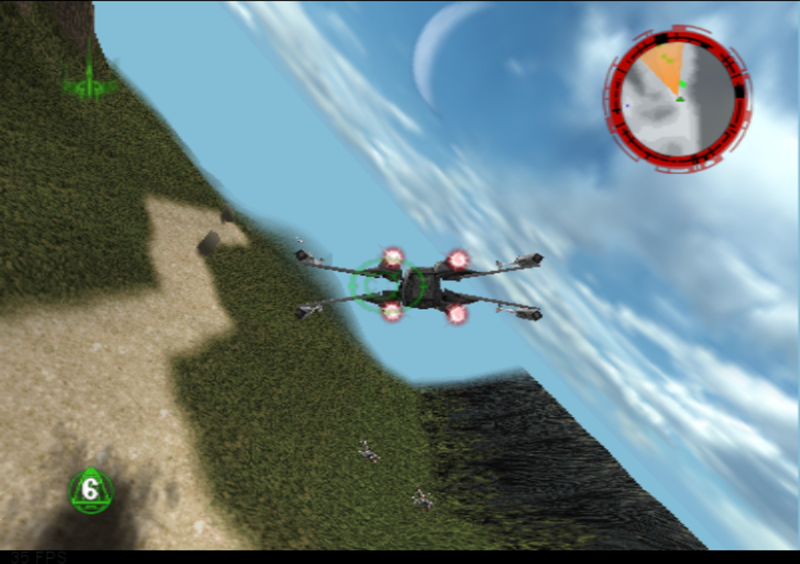 Pilot X-wings, Y-wings, A-wings, V-wings and Snowspeeders with powerful weapons in over 15 missions battling TIE fighters, TIE bombers, Imperial shuttles, AT-AT walkers, AT-STs and other challenging foes.